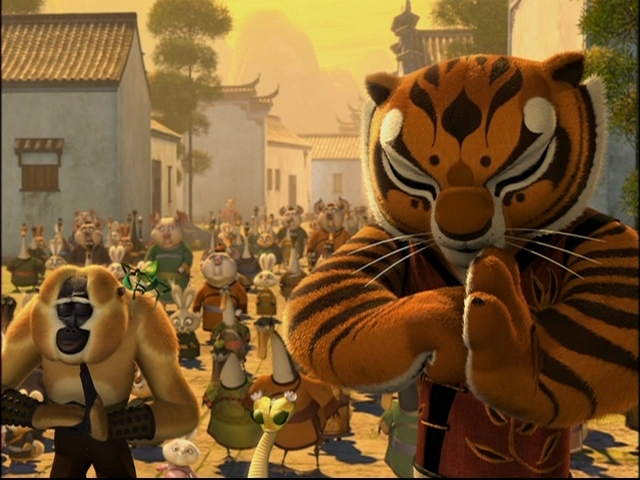 тигрица - Kung Foo Panda. . Wallpaper and background images in the Childhood Animated Movie Characters club tagged: photo kung foo panda tigress furious five.